What’s the best way to identify a Sherlock fan? Well, you can start by looking that their T-Shirt. 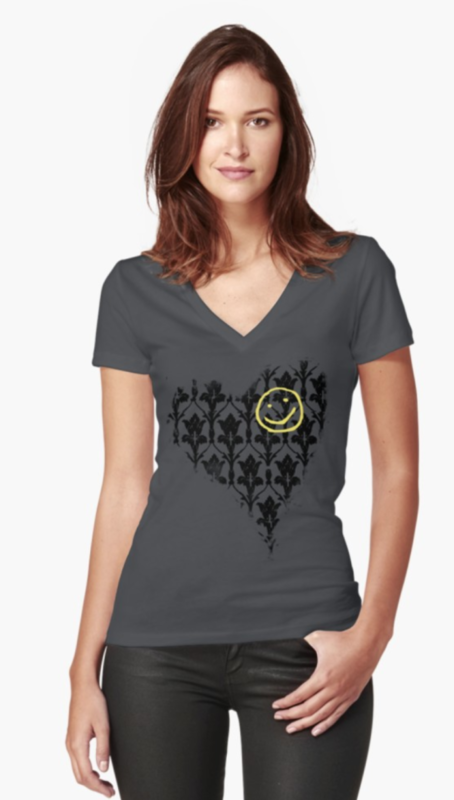 Based on the number of Sherlock T-Shirt I found available for sale on the Internet its a safe bet to say that most Sherlock fans own at least one T-Shirt. I have trawled through a lot of the T-Shirts out there and here are 5 of the ones I think are the best. 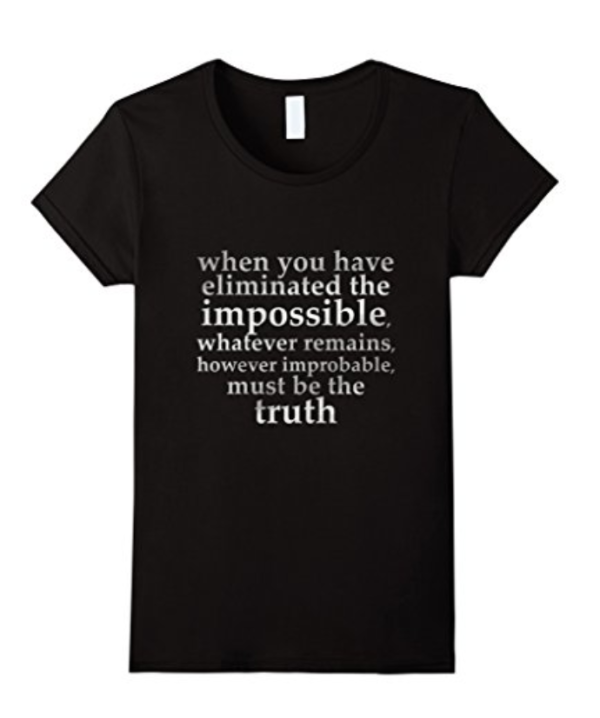 One of the most famous quotes from Sherlock Holmes is “Once you eliminate the impossible, whatever remains, no matter how improbable, must be the truth”. It encapsulates Sherlocks thought process in a nutshell. You can get this T-Shirt from Amazon. We can all recognize the classic wallpaper design from Sherlock’s flat. 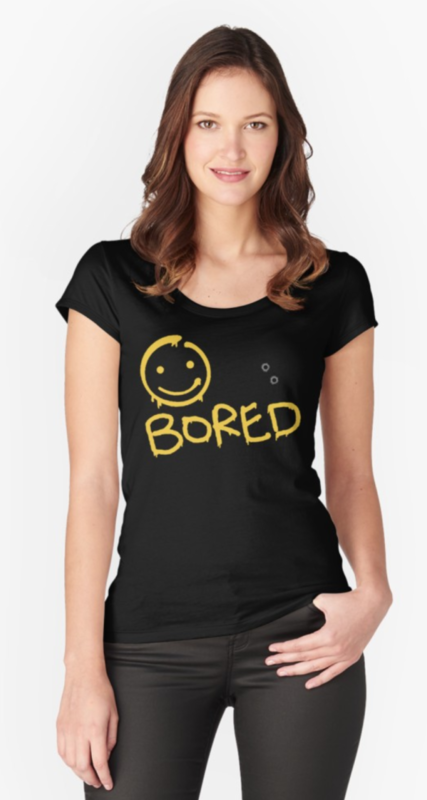 This T-Shirt is a nice take on that design with the pattern shaped into a heart. You can pick this T-Shirt up from Redbubble. Sherlock is known for this mind palace. The place where he stores all of the information he needs so that he can easily remember it. 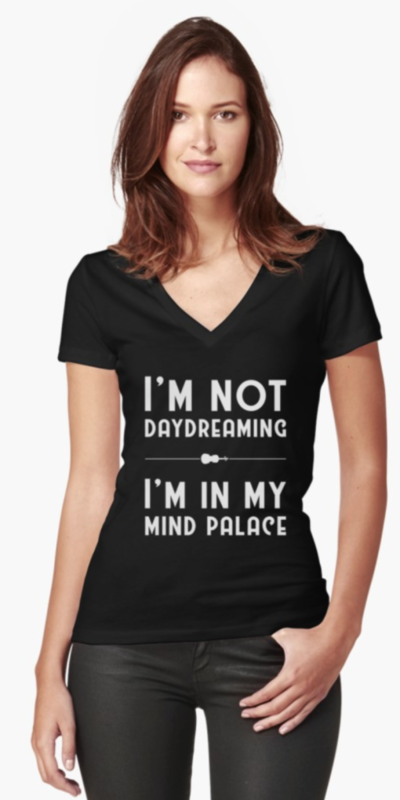 Now you can let people know that you are not daydreaming but you are in your mind palace just like Sherlock. You can pick this T-Shirt up from Redbubble. 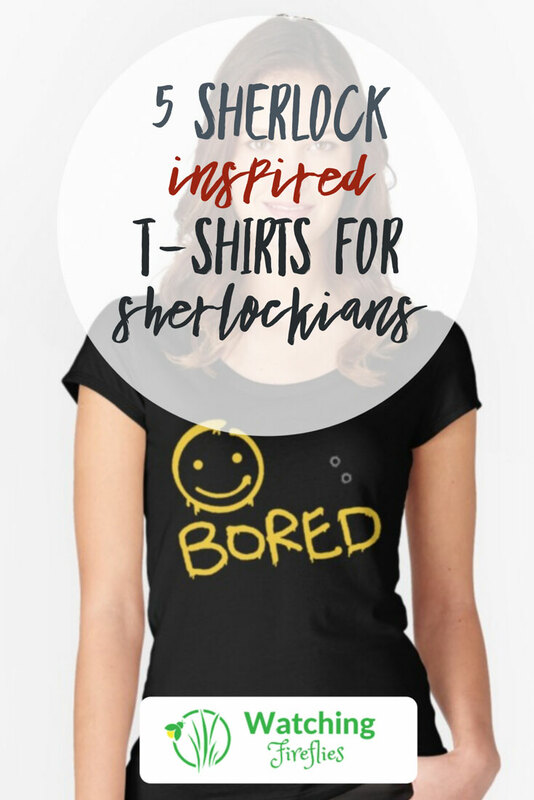 If you are bored like Sherlock then you can always put on this T-Shirt and let everyone not that not only are you bored but you are also a Sherlock fan. You can pick this t-shirt up from Redbubble as well. 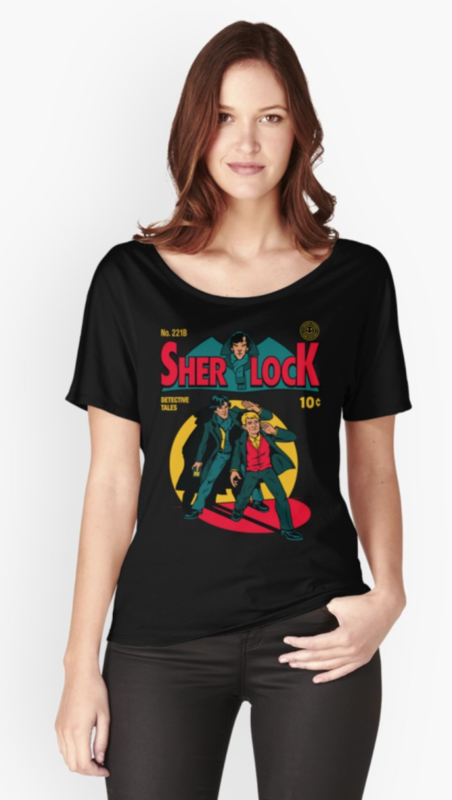 Being a big comic book fan, this Sherlock T-Shirt is one of my favorites. It has the golden age Batman-style comic book cover theme replacing Batman and Robin with Sherlock and John. You can grab this shirt from Redbubble.